Unlockables is an awesome achievement-based gamification framework that will instantly transform your classroom. The benefits of gamification, you ask? Heightened student engagement and, as a result, major increases student achievement. You’ll receive a full-color PDF of 100 achievement cards. These cards symbolize various milestones and accomplishments your students can hope to experience in your class. Students will keep their cards in a plastic baseball-card sheet, show off their progress, and work their tails to unlock and collect as many achievements as they can muster. This bundle will be shipped to you digitally — and immediately — so you can transform your classroom tomorrow! 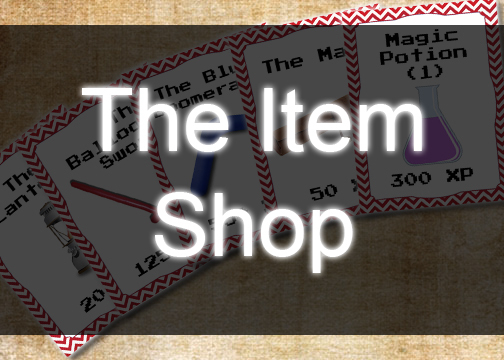 The bundle includes 100 full-color Unlockable game cards (both .doc and .PDF form), a spreadsheet detailing cards and achievements, and a fully-editable Photoshop template. What are you waiting for? Grab Unlockables now for only $14.99! 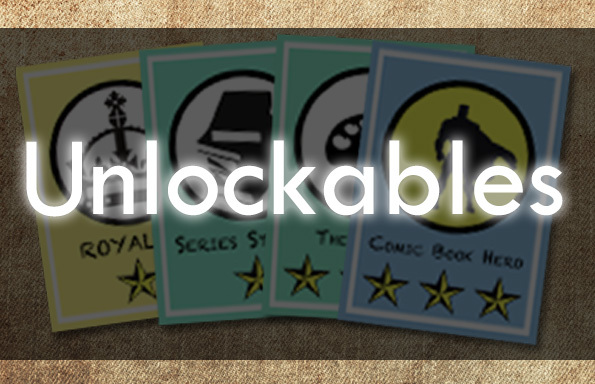 Different Unlockables hone in on different skills, ranging from various genres of writing to the reading rigorous texts. 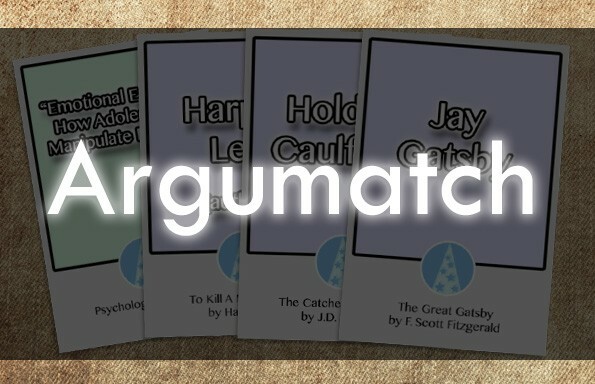 Most cards have multiple tiers, prompting students to improve. 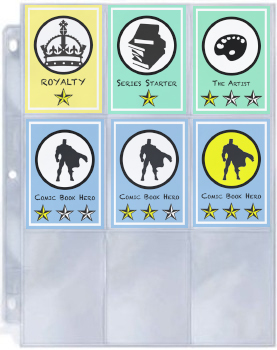 Some Unlockables reward students for their work in other disciplines, and can even be integrated into other content-area classes. A few “Disposable Unlockables” have been included as well, which students can earn at the teacher’s discretion and later turn in for an actionable academic reward. This is PERFECT for the middle grades, and ALL of the hard work is done! 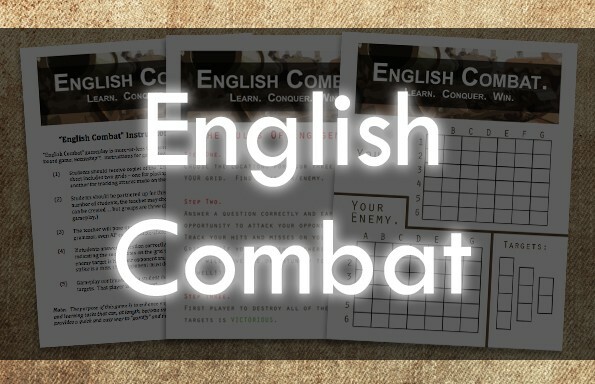 Amaze your students and your colleagues! Purchase Unlockables now for only $14.99!